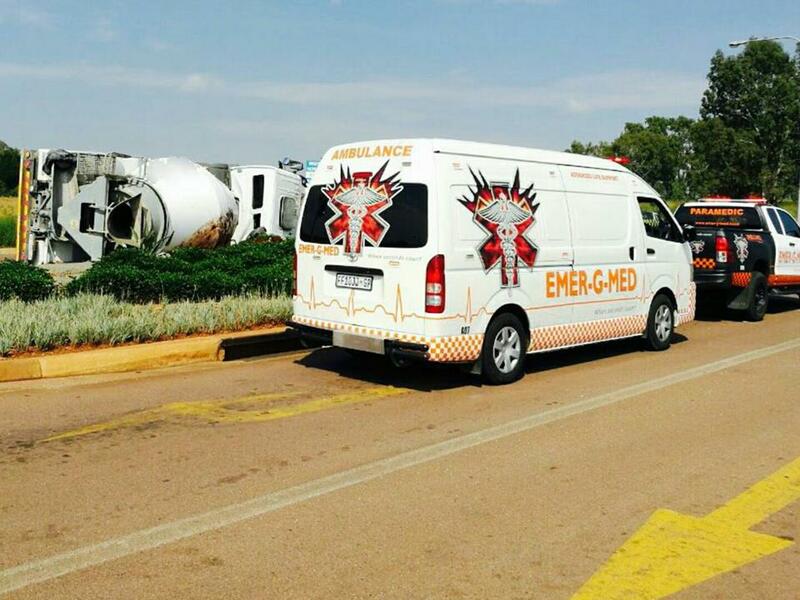 Just after 9am this morning Emer-G-Med's RV8 and A07 responded to a truck crash on the corner of Main Road and Midstream Ridge Drive, in Midstream - Centurion. 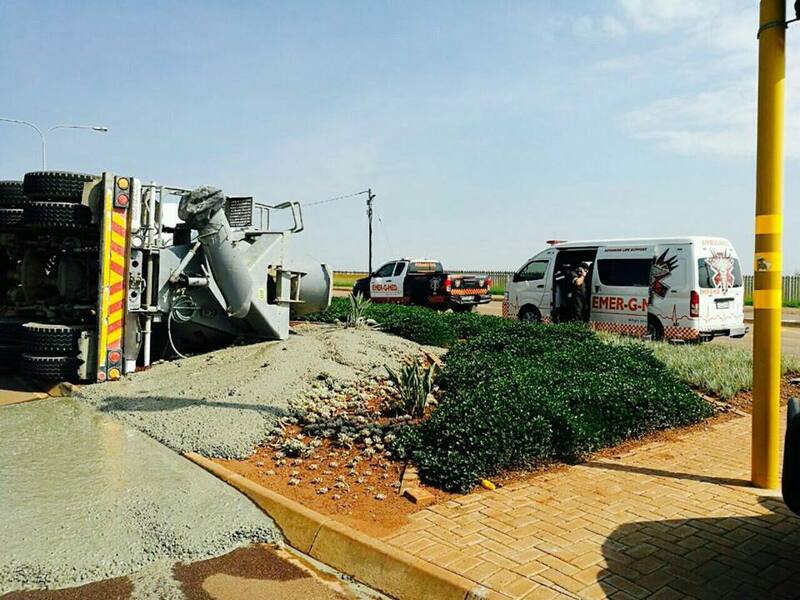 The driver sustained moderate injuries when the truck overturned, after losing control of the vehicle. The patient was transported to a nearby facility for further treatment.